Twitter cofounder Jack Dorsey explained one of the moments where he first realised the power of the site. 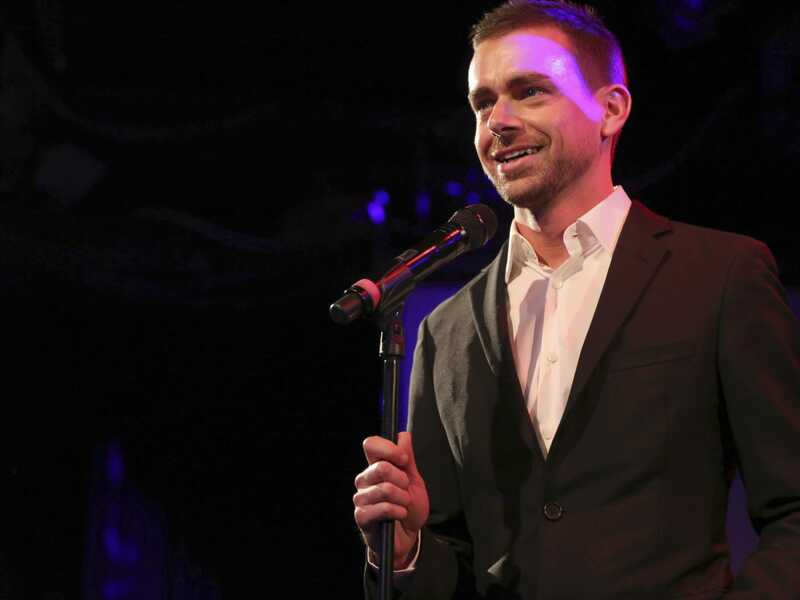 Speaking to an audience at the Financial Times’ 125 event in London, Dorsey was asked how politicians can connect with voters using social media. He went on to share a moment that he said stood out to him as showing the power of the platform. But then Dorsey realised what the senators were doing on their phones.